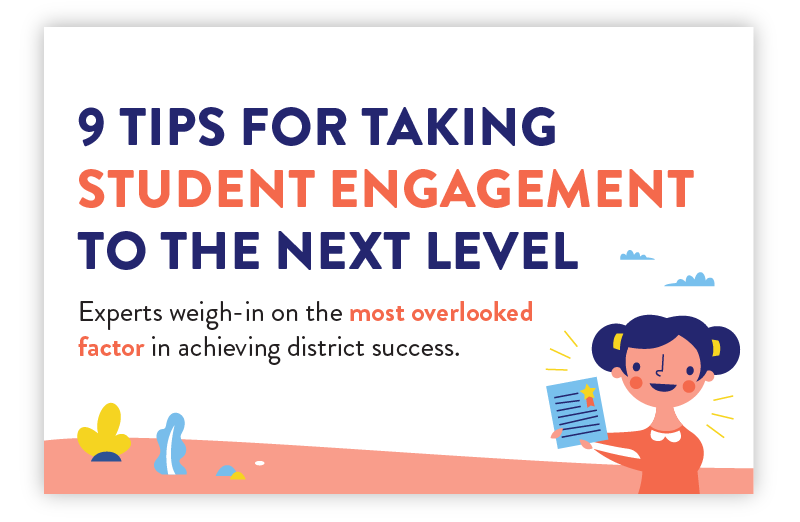 Engaged students are nearly 5x more likely than their peers to agree with the statement “I do well in school.” If they’re to set students up for success in school and life, school districts must cultivate a culture of student joy and engagement. Why is student engagement such an important aspect of academic success? How can school and district leaders inspire a love of learning in students? What does an engaging, effective curriculum look like in 2018?